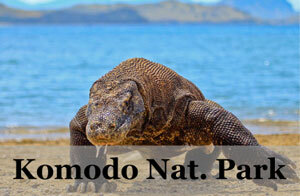 my girlfriend and I are planning a trip to Indonesia soon. We are interested in hiking a volcano. Can you recommend the best one? we are both experienced hikers and are looking for some serious adventure. Any information you can share would be fantastic. 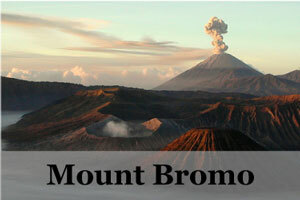 Hi Gabriel, I would suggest go to Mount Bromo, it is one of the most amazing hike in Indonesia! Did you do it on your own or with a guide/trek tour? 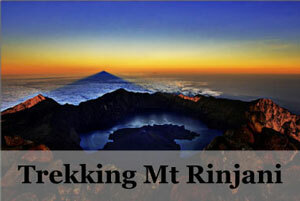 Will be visiting Indonesia in August-2014 and hope to trek to a few of the Volcanic Mountains mentioned by you.Excellent description.Thanks. 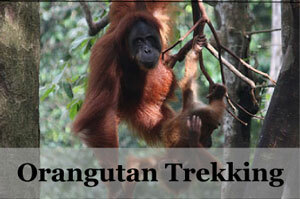 Can you suggest/recommend any trekking group/agency which can arrange any of the following treks? 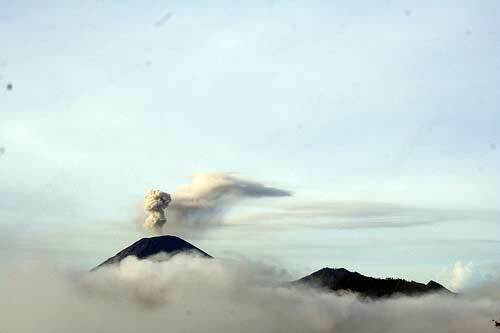 Hi, I did Mount Agung few days ago. It was unforgettable experience. Was tough, slippery and loose rocks but it was worth it after all. I used the agency and cost me a fortunate. I have my tour guide contact number : 0823 40396074(Komang).He was really good and looked after me well. He followed my pace and and helped me when walks down as very slippery. I fell more than 3 times lol. If you contact him directly it would be cheaper as don’t have to pay commission to the agent. Was thrilled to stumble across this post – I am planning a trip to the region in January and had to decide between Nepal and Indonesia. 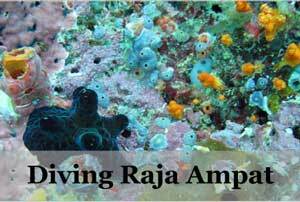 Deciding on Indo, I wanted to compromise and find great trekking there instead. Kerinci and Agung in particular caught my eye. THANKS! 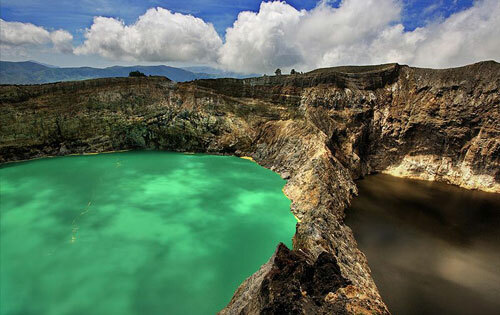 glad to know you chose Indonesia, have a good trip and hike here! 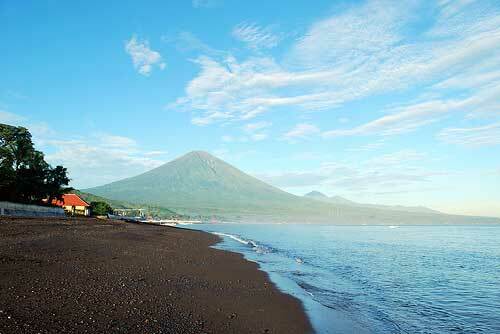 I’m visitin Bali for a mountain bike race next week. Thinking of visiting few volcanic mountains for some steep trails and advanced downhill terrain. Any suggestions? 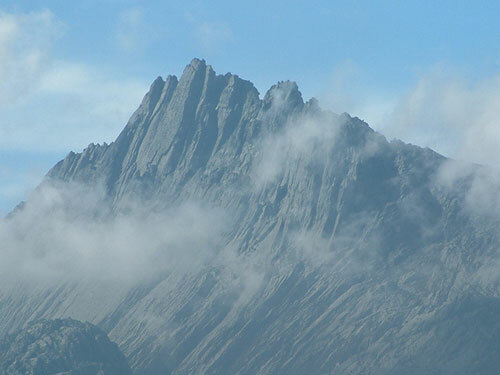 Hello Rachel, can you tell me something more about climbing Puncak Jaya please? I am an experience climber but it seems there are a lot of permits required to climb this mountain. 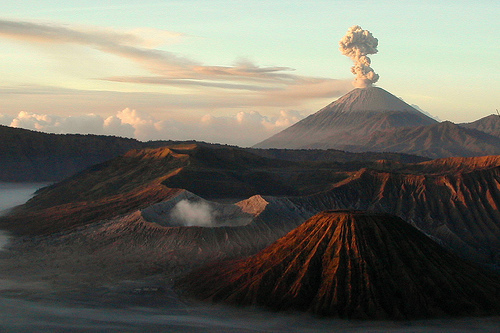 I have recently moved to Indonesia, and wanted to explore the country’s volcanoes. But I want to take my family (wife, 2 year kid) with me. Keeping this in mind, do you recommend visiting any volcano? If yes, which one? is it possible we can climb up to the mountain alone with out tour? Hello! Im looking to go to Bali for about a week at the end of Jan 2016. 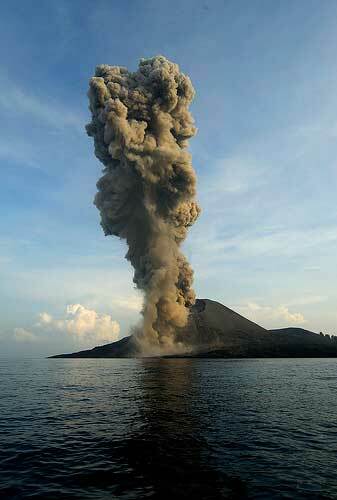 Im an avid hiker and love scenery (photography), especially volcanoes…. 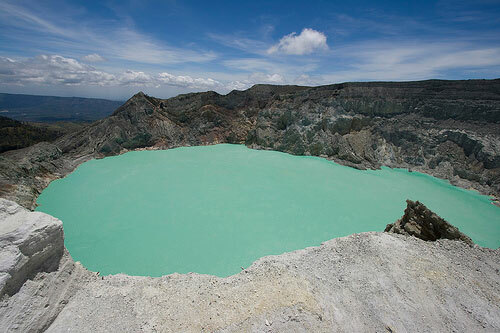 So Im hoping to do 3-5 day hikes in Bali, and I would reserve 1-2 days to fly to Java to hike Mt Bromo. I dont mind if the hikes are difficult, just as long as they can be done within a day (4-8 hours). 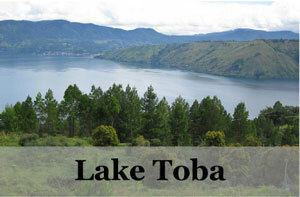 Any cant miss hikes (other than Bromo) that I should definitely consider? 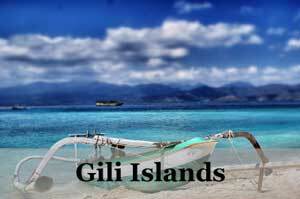 My friends and I plan to go to Bali soon. We are beginner hikers. Could anyone kindly suggest the best place to hike w the best view? Of course we want to see a breathtaking view like Bromo, Kelimutu and puncak jaya for instance :) any recommendations or tips? The longest hike I’ve ever been is maybe 2 hours. 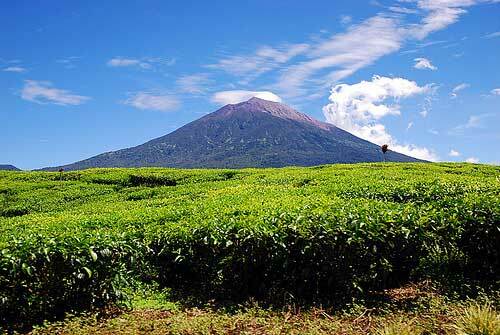 hi, im planning to visit Indonesia end of March 2016. i would like climb a volcanic Mt. and prefer to climb the best one of course! anybody can suggest the best climb, in terms of scenery and beauty in this month? Have you climbed after all? Great overview, will help me with my planning :) Thanks!